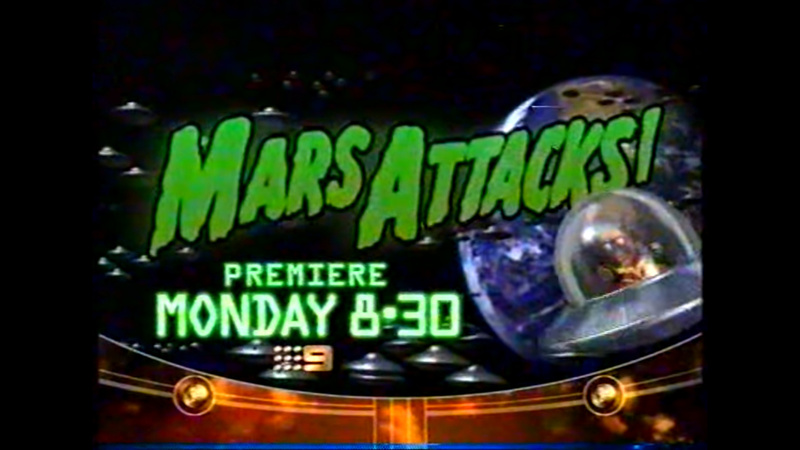 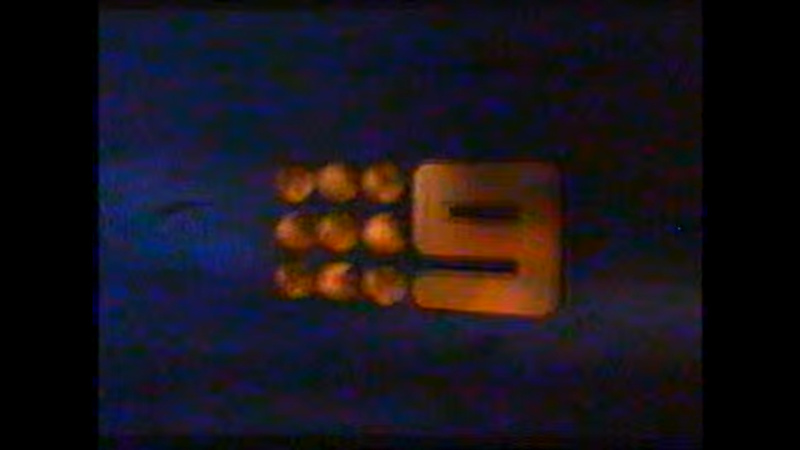 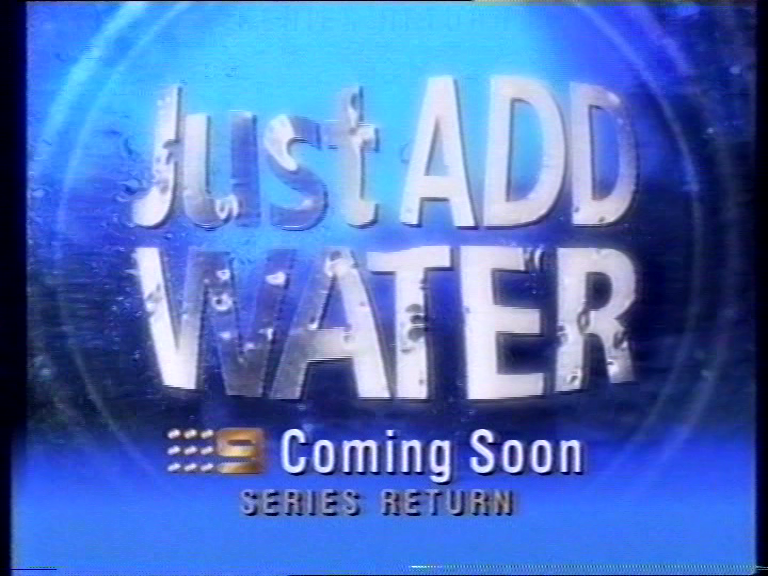 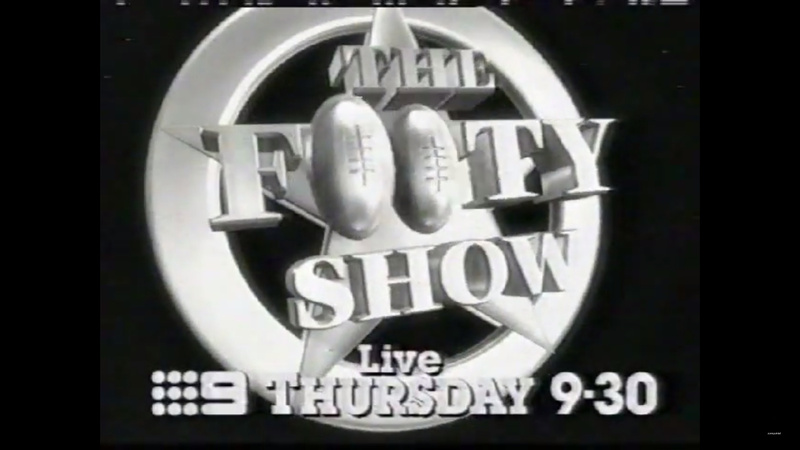 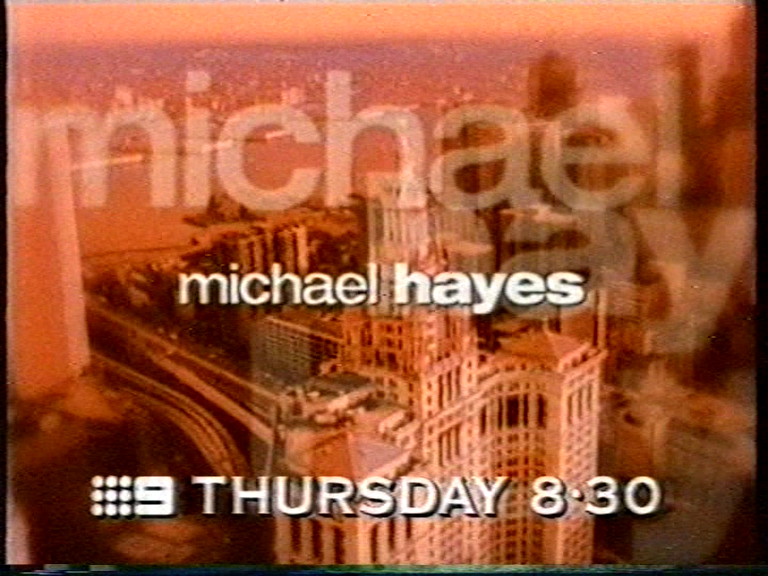 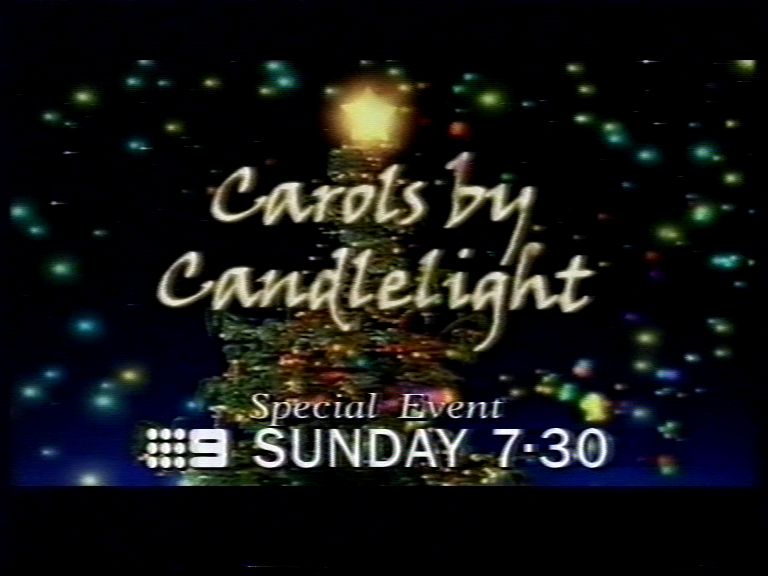 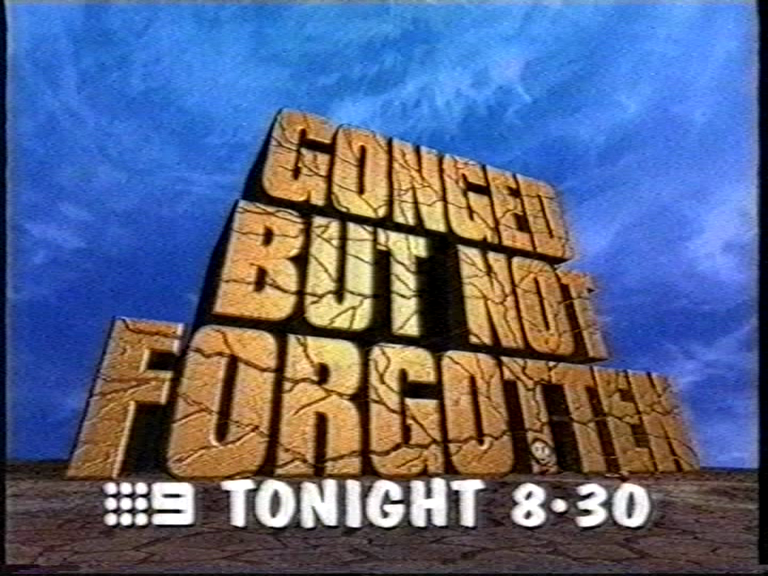 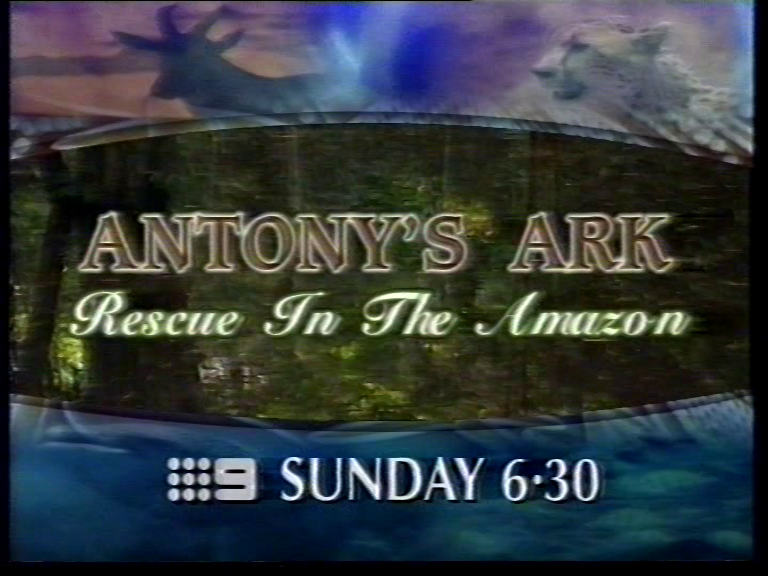 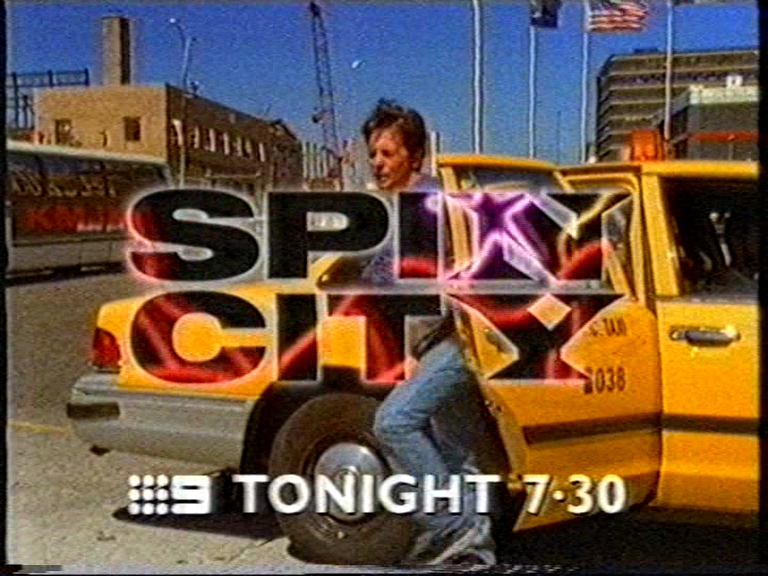 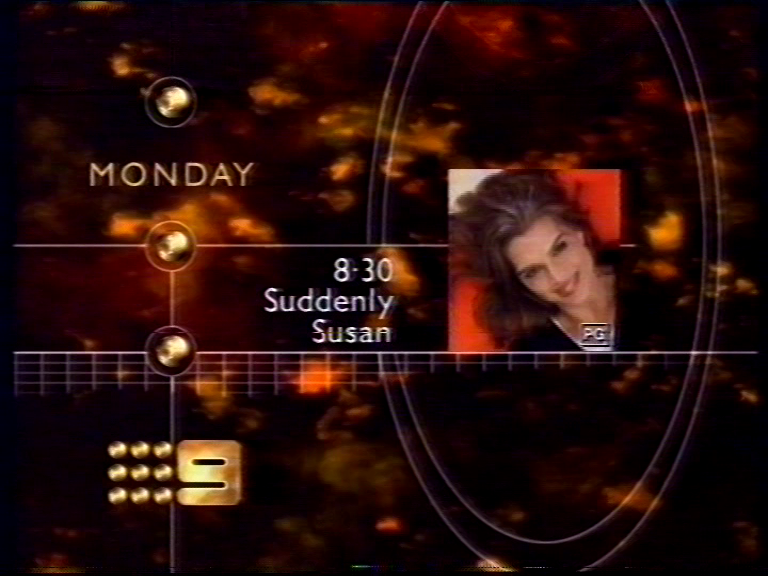 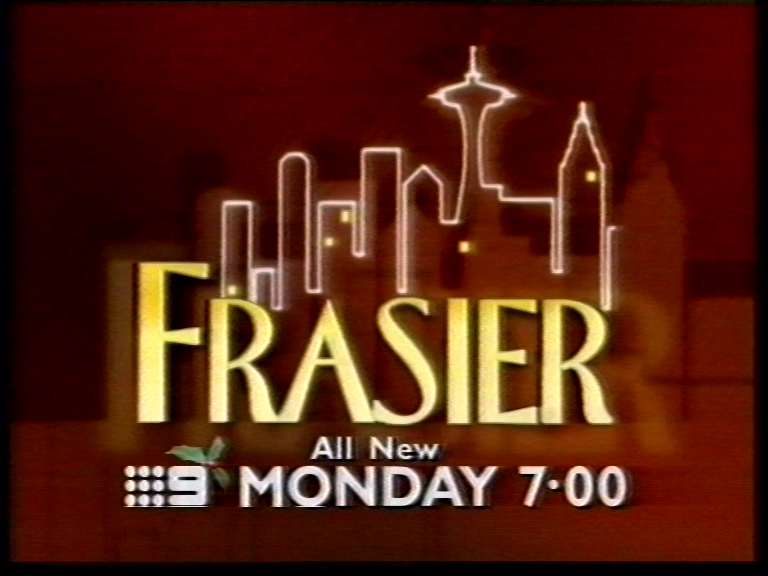 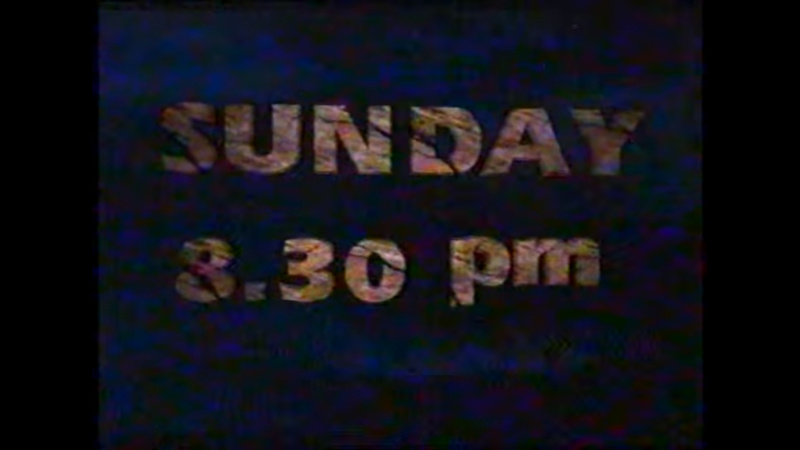 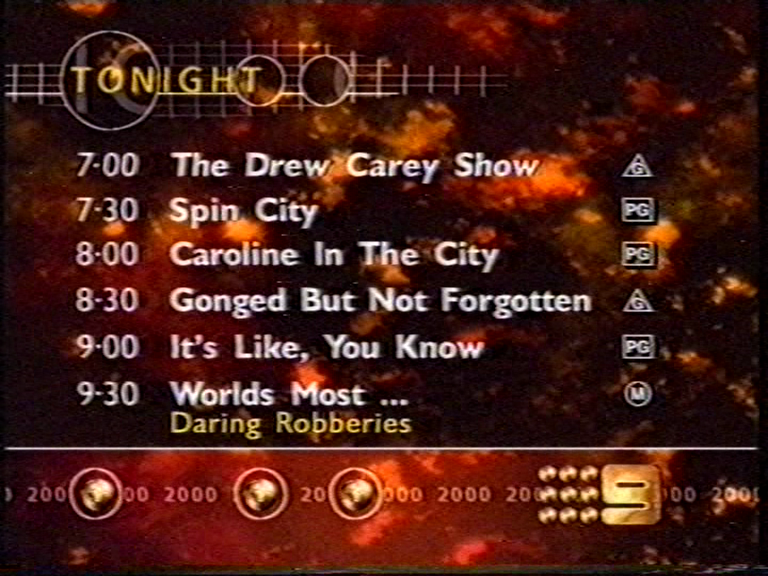 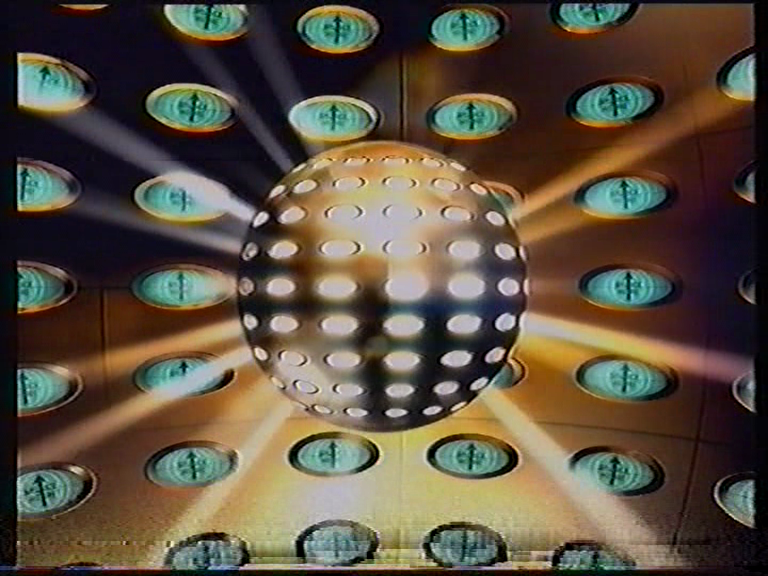 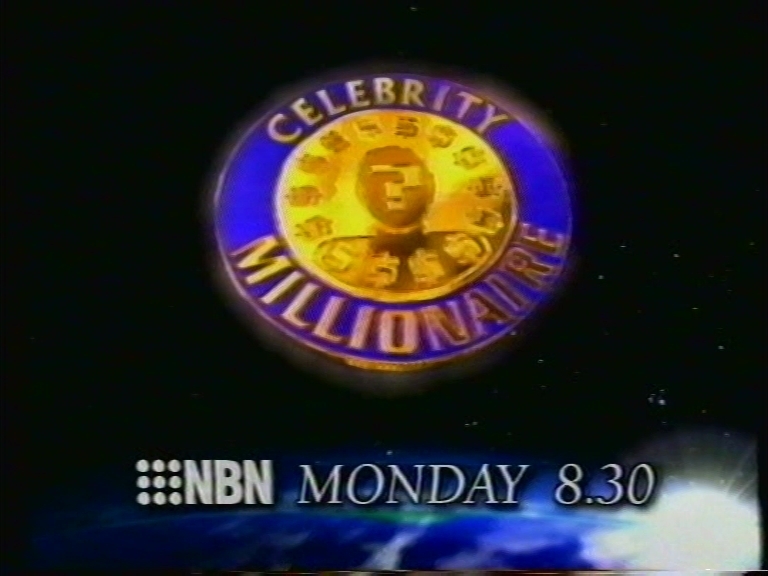 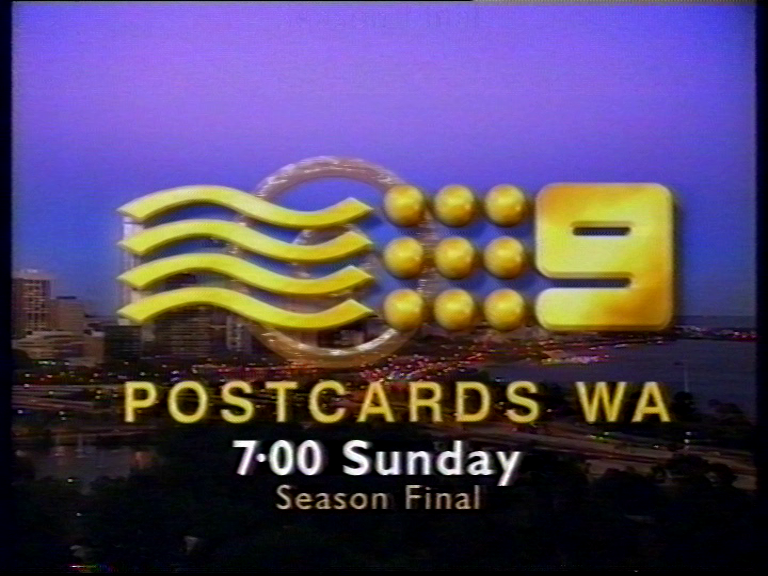 Oddly, I don’t have any recordings of Channel Nine Sydney from this era. 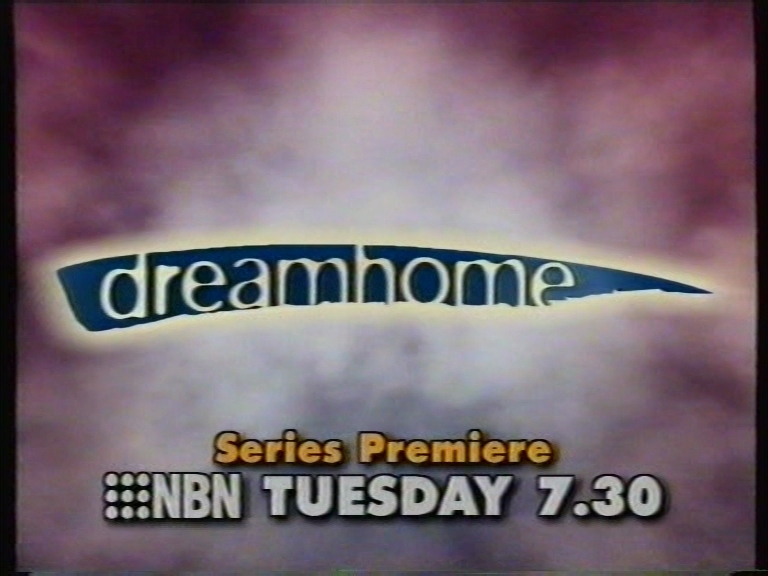 But I do have one of NBN Mid North Coast from July 2000! 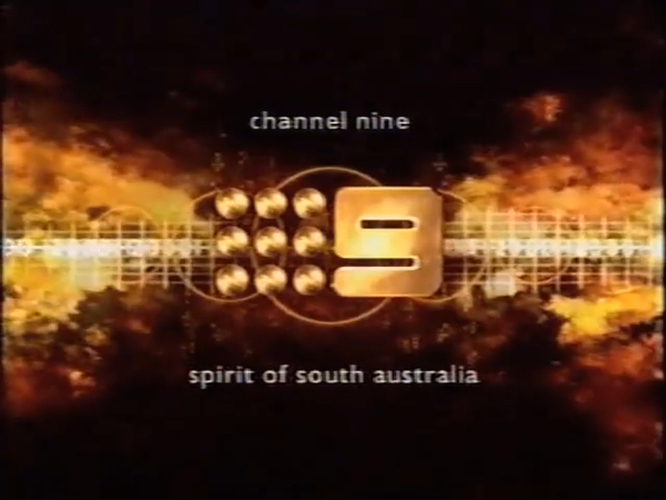 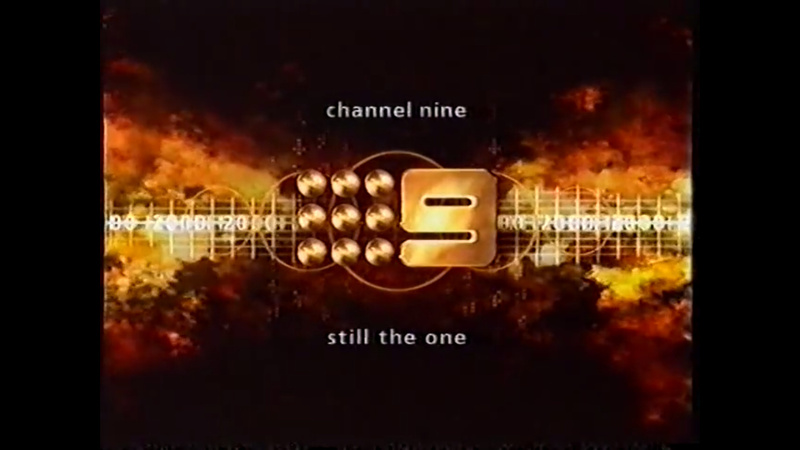 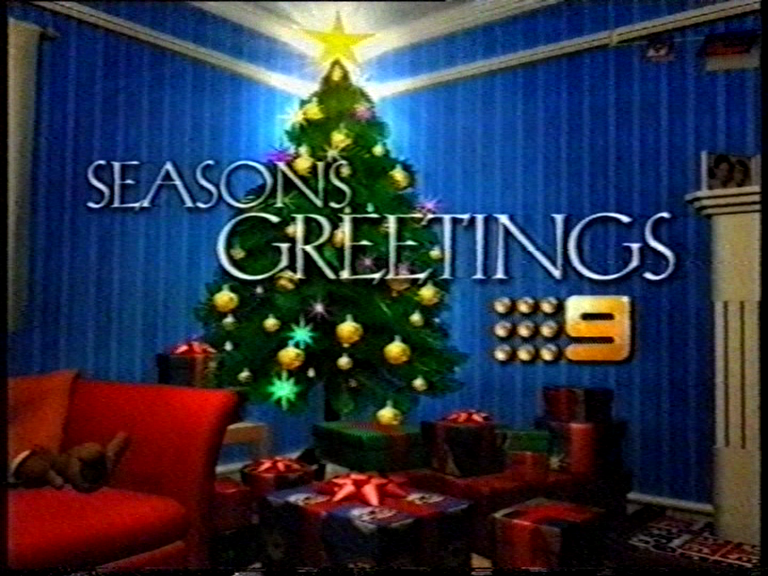 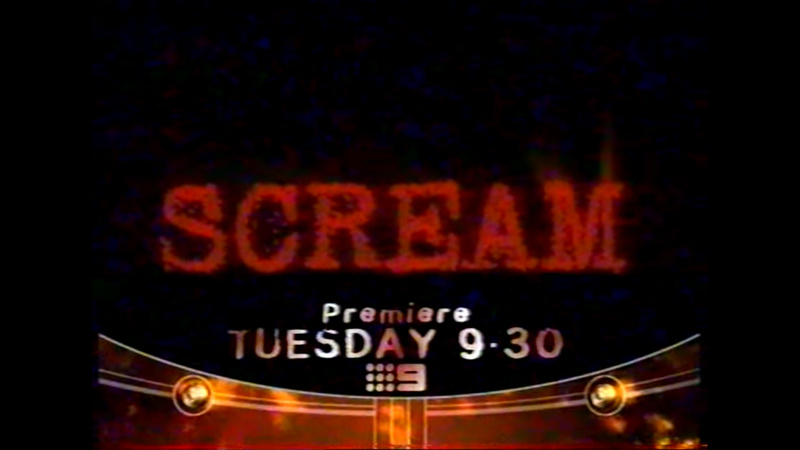 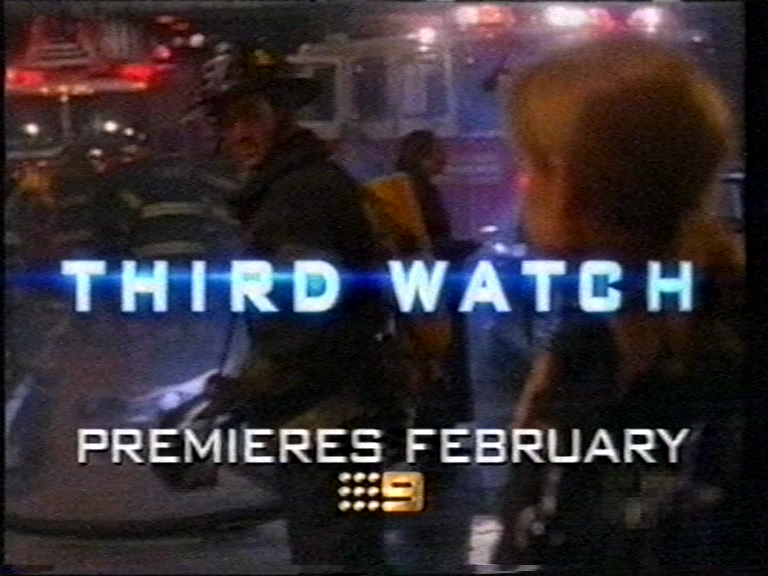 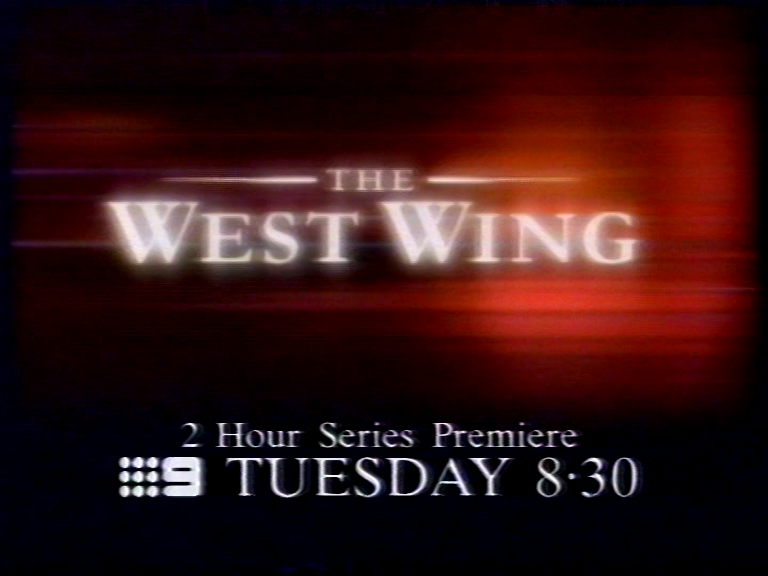 Yes, I know that NBN Television is not “the real Channel Nine” but since this strong regional affiliate has slowly become a true member of the Nine Network family over the past decade or so, these caps might as well be posted here. 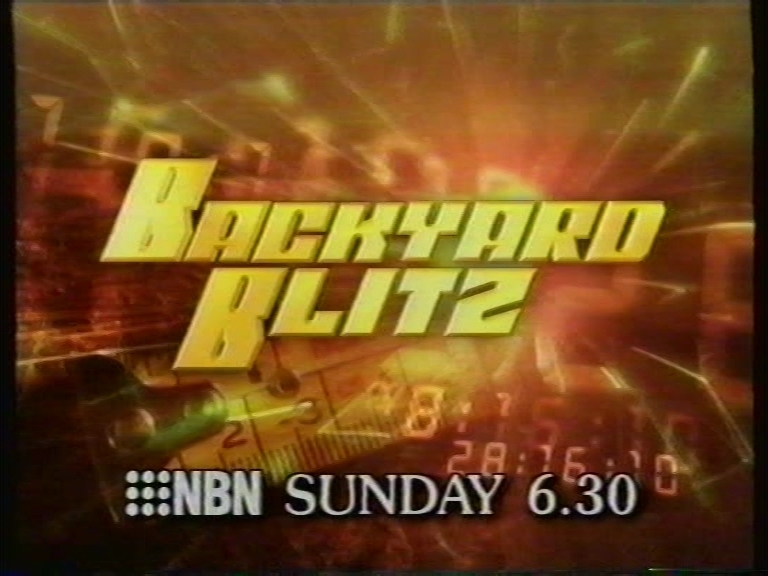 Note the lack of a “nbn television” line at the top. 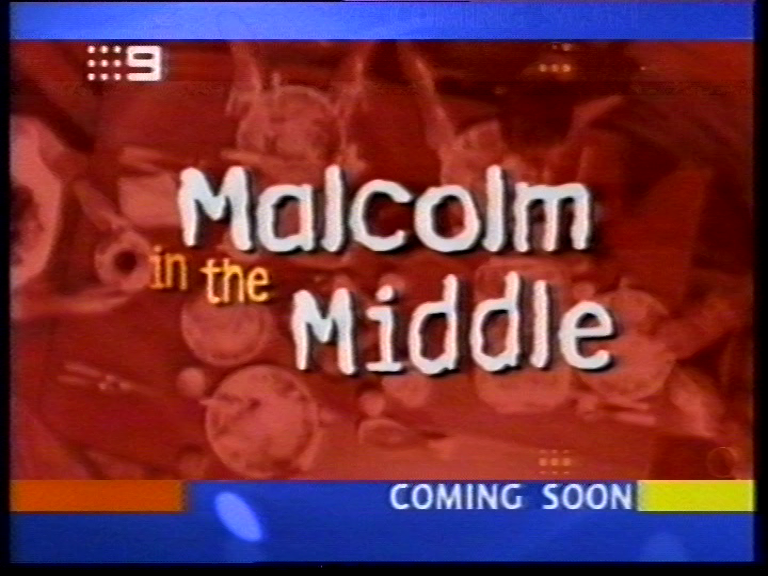 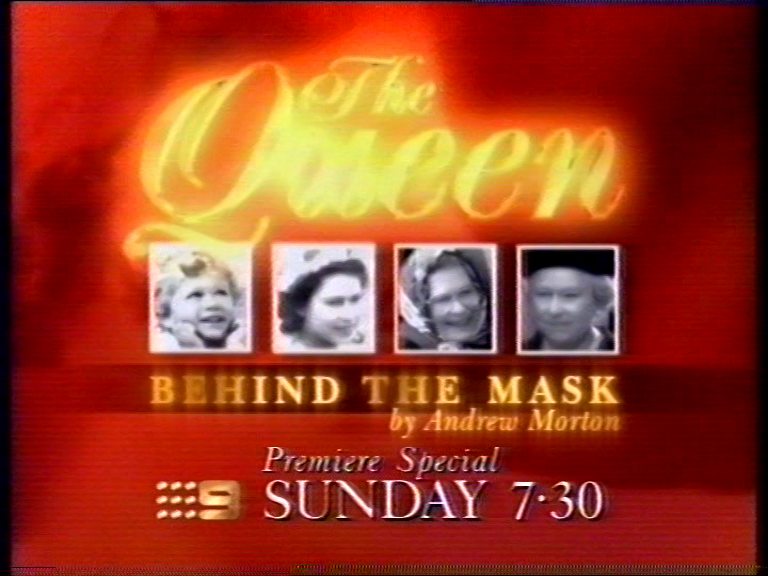 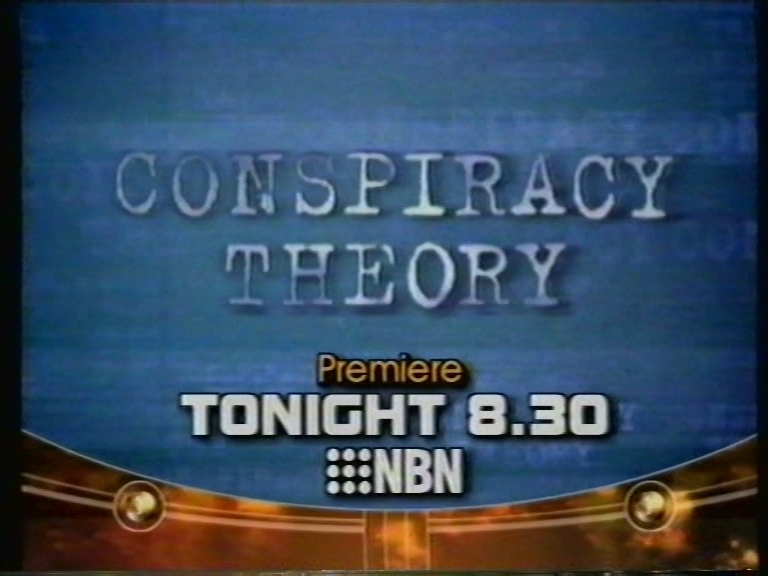 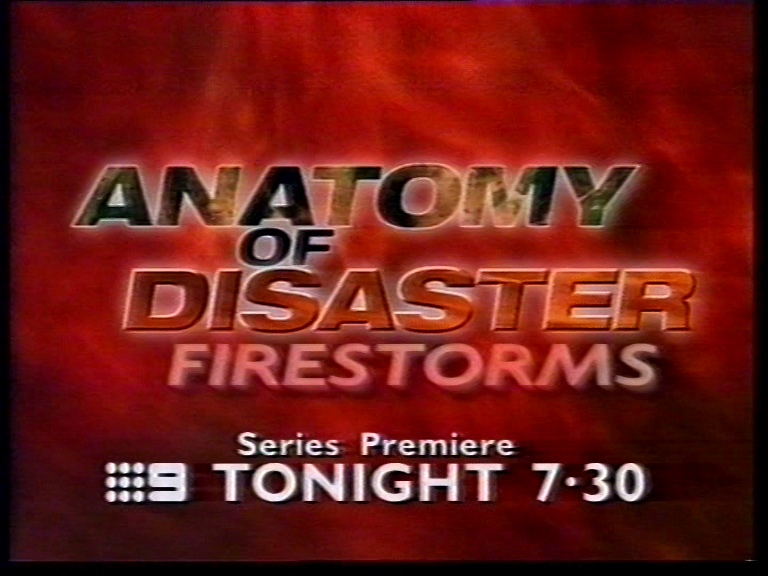 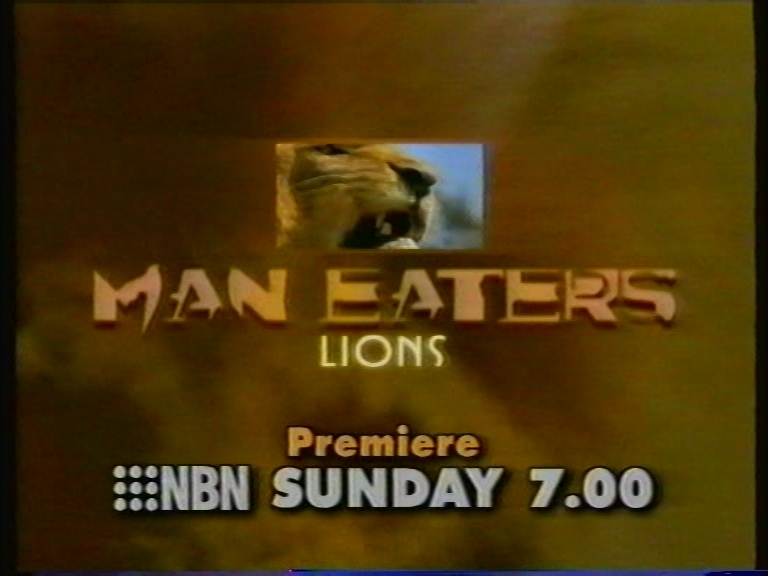 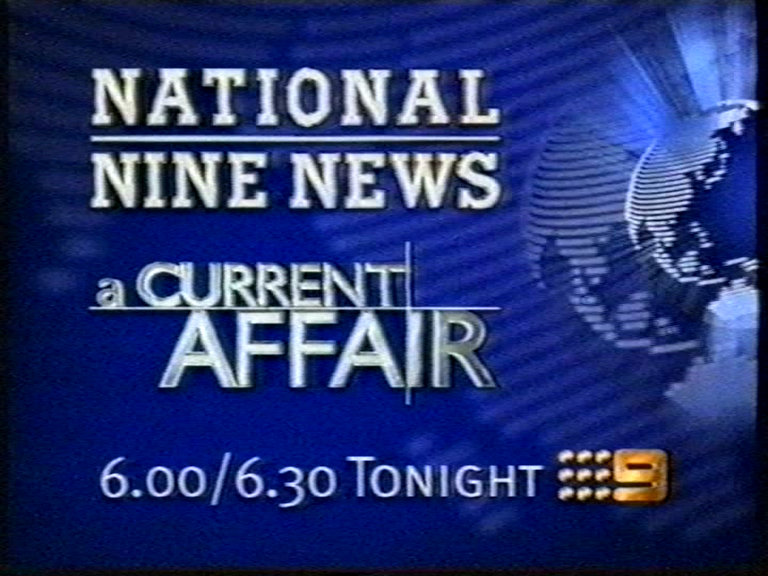 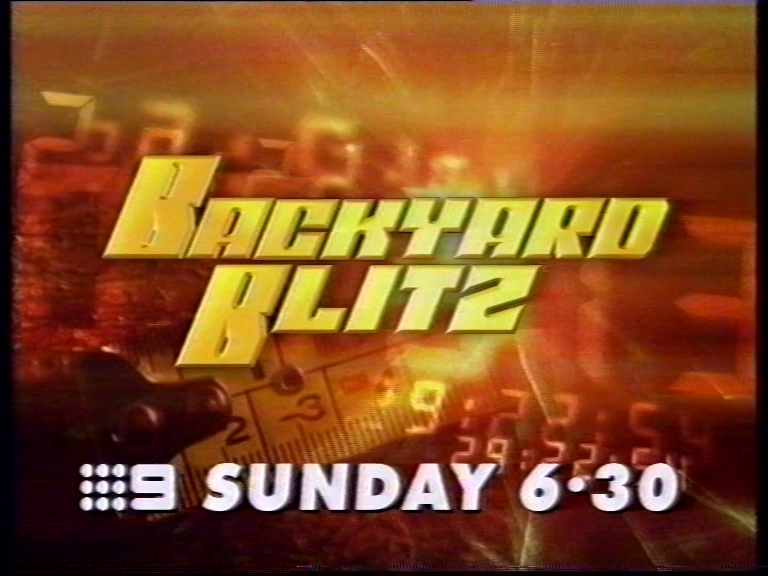 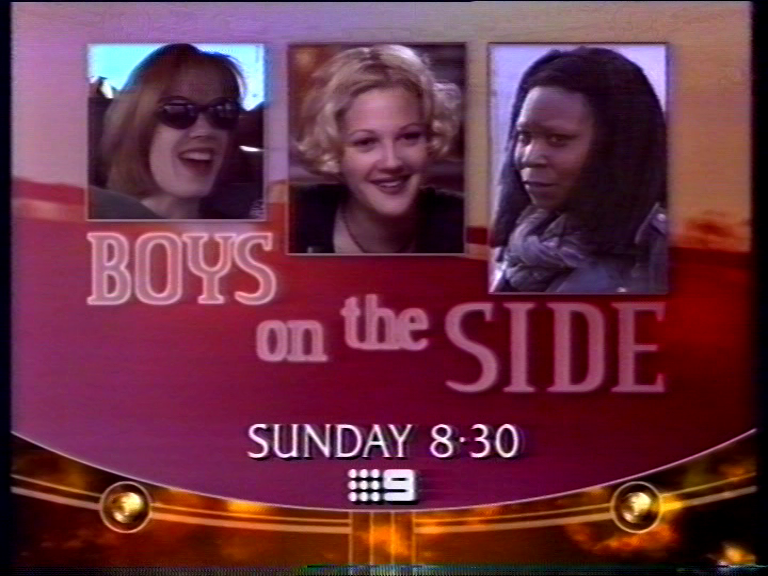 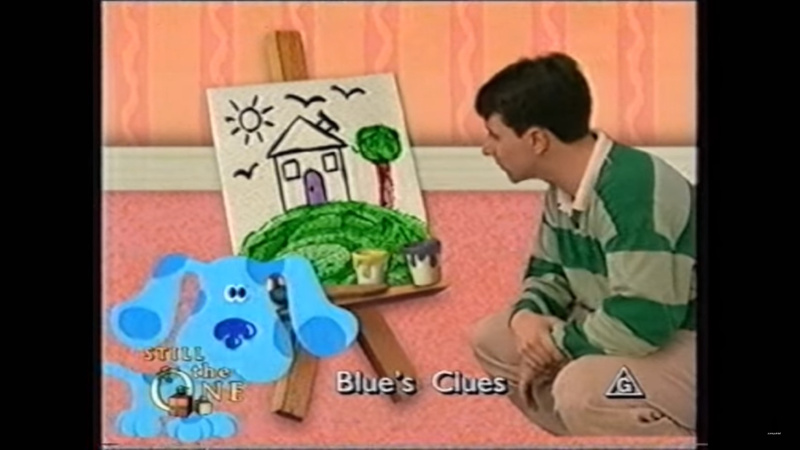 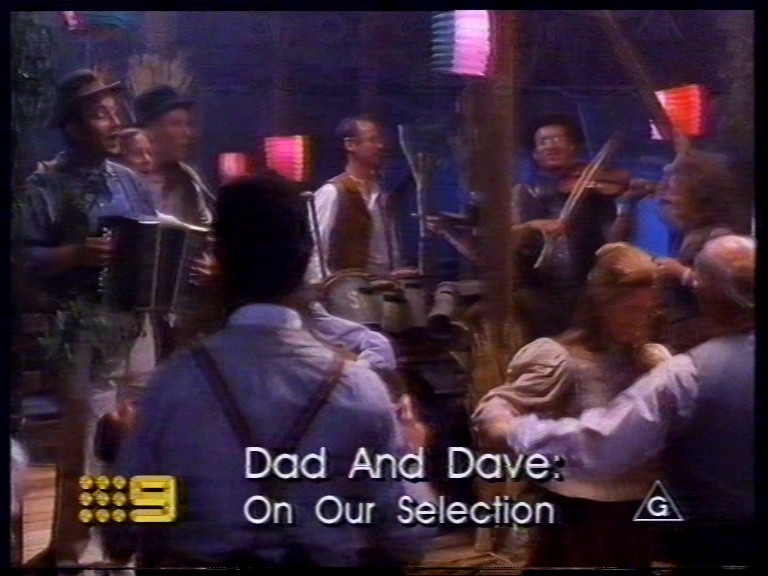 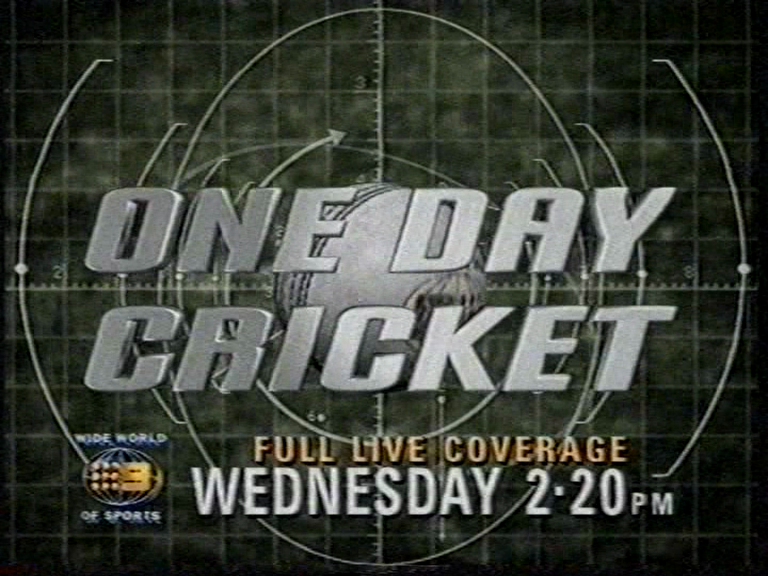 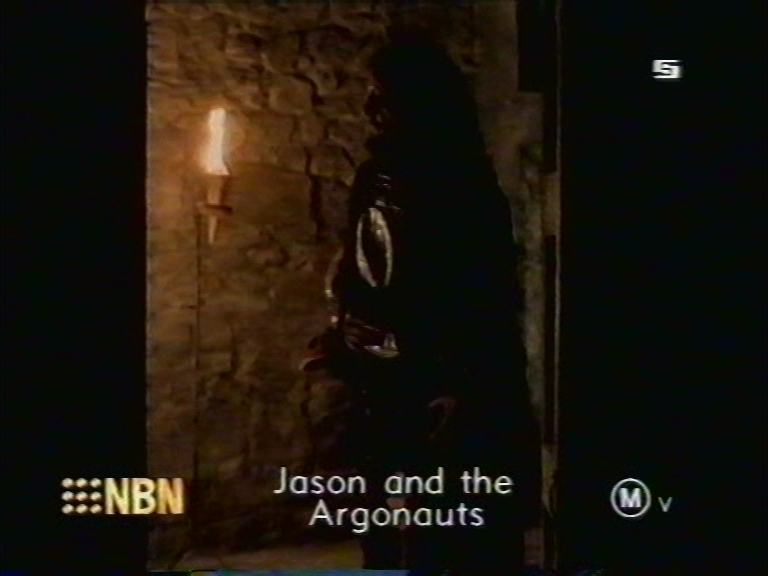 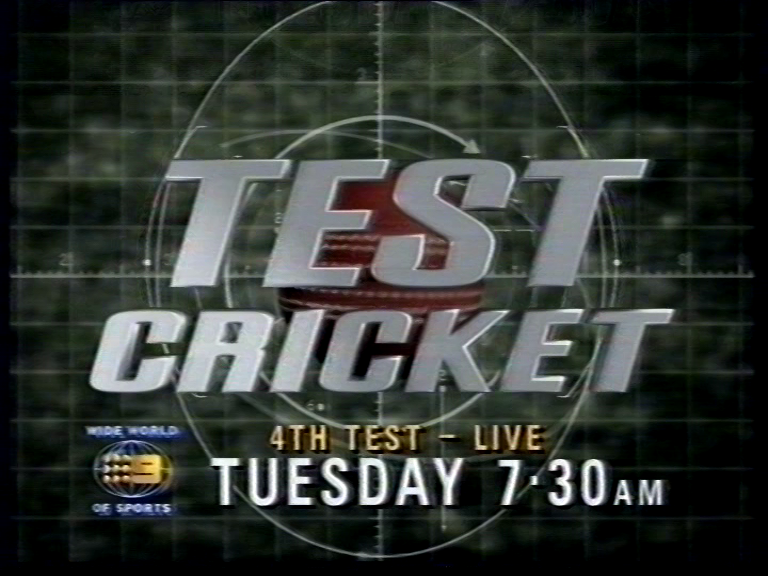 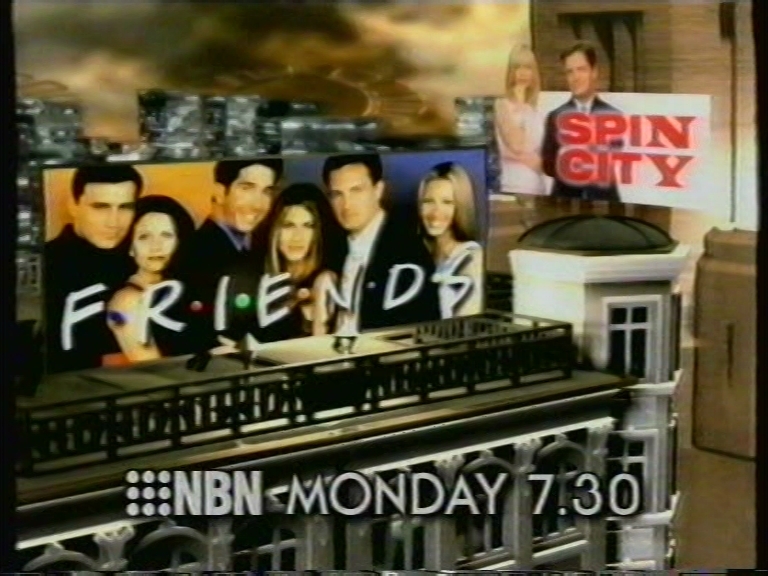 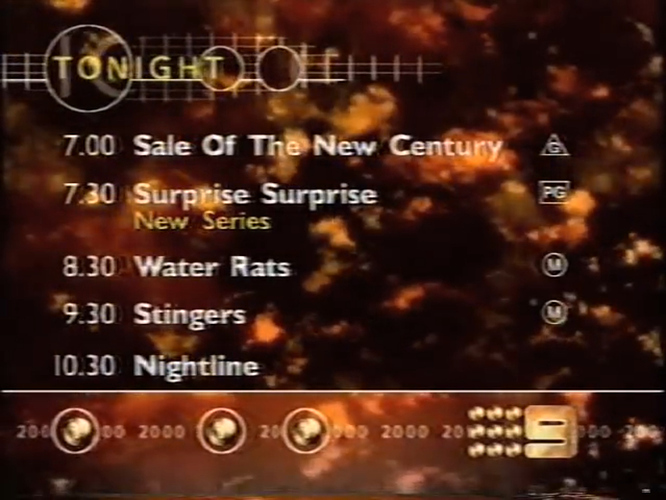 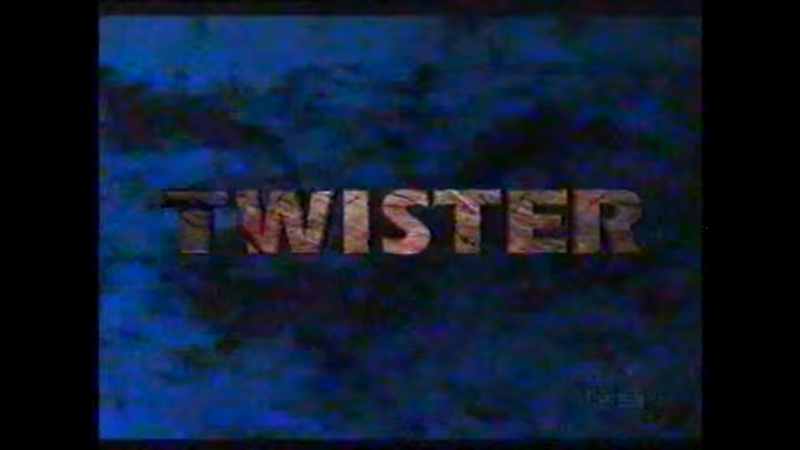 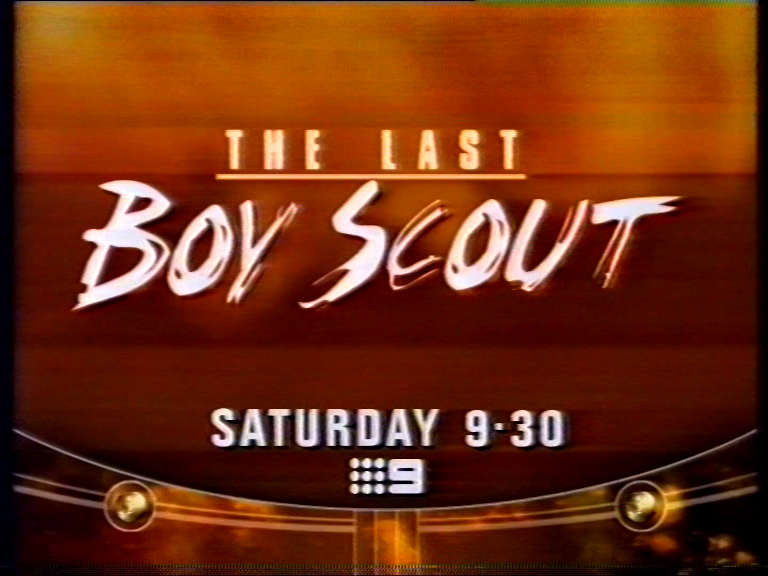 While Nine mainly used Gill Sans or something similar, NBN used very different fonts. 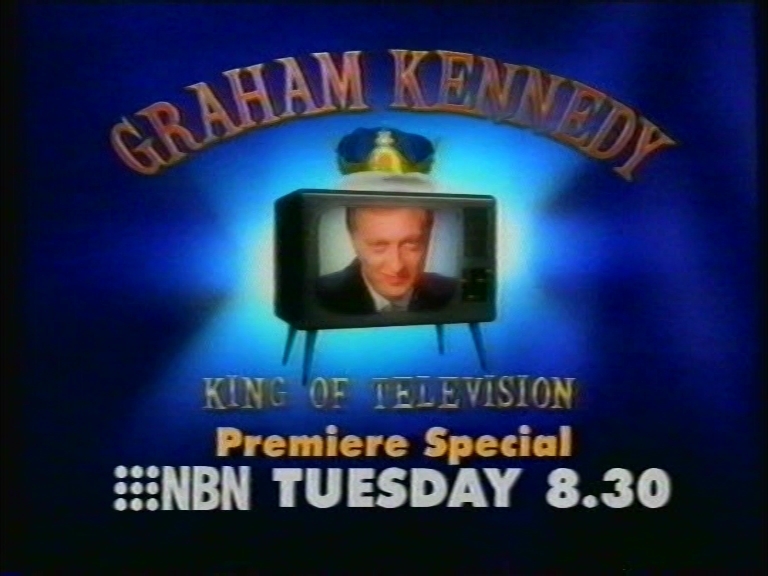 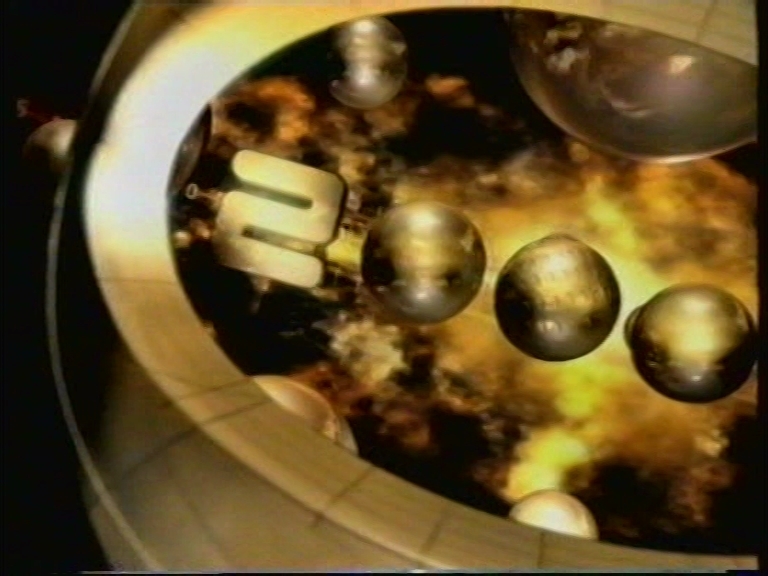 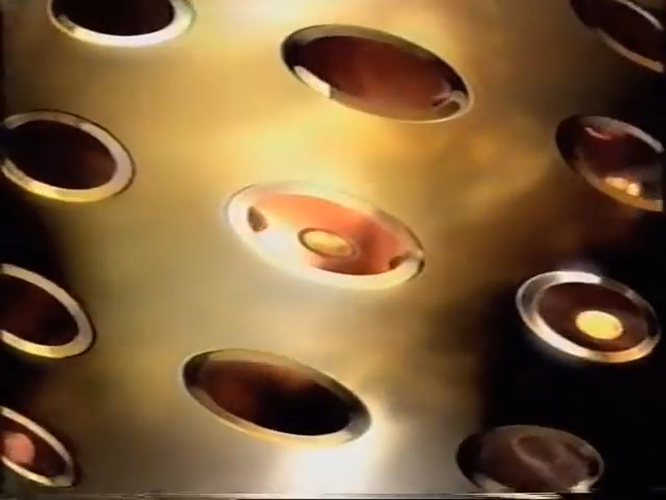 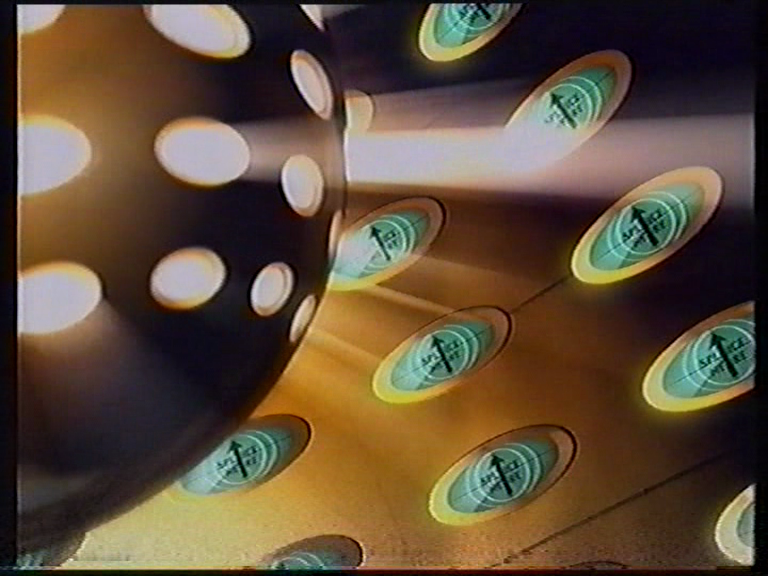 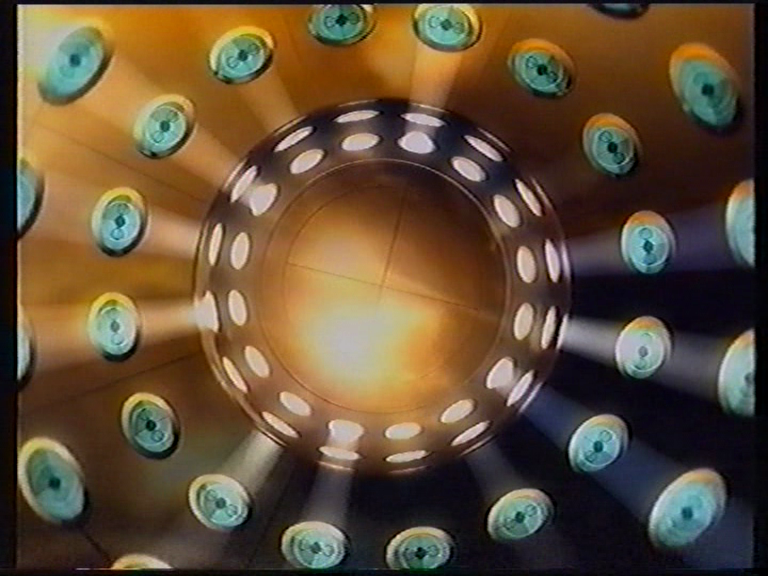 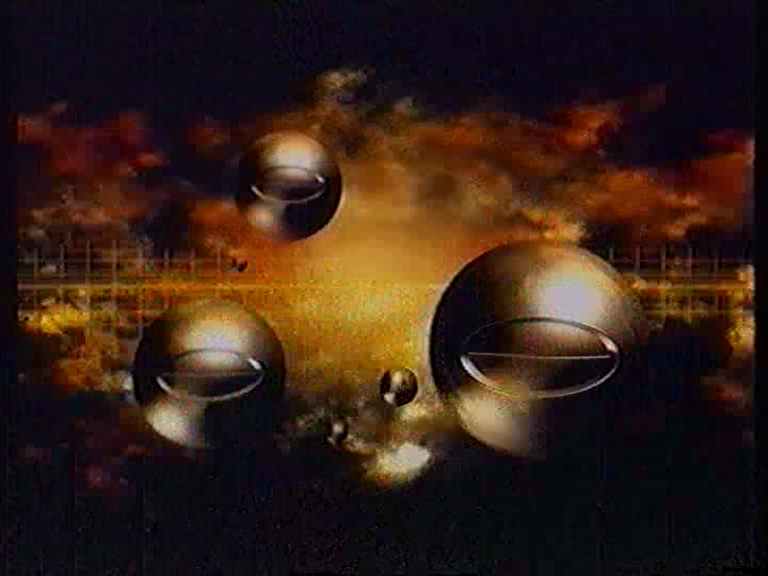 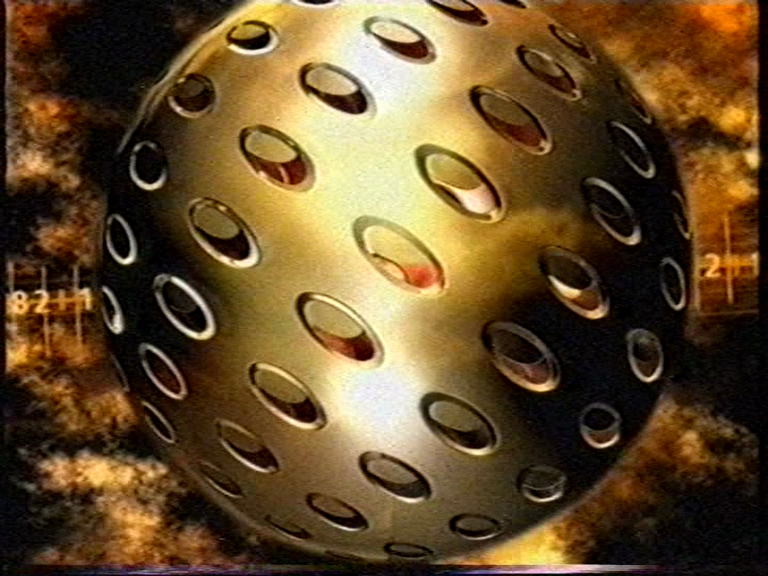 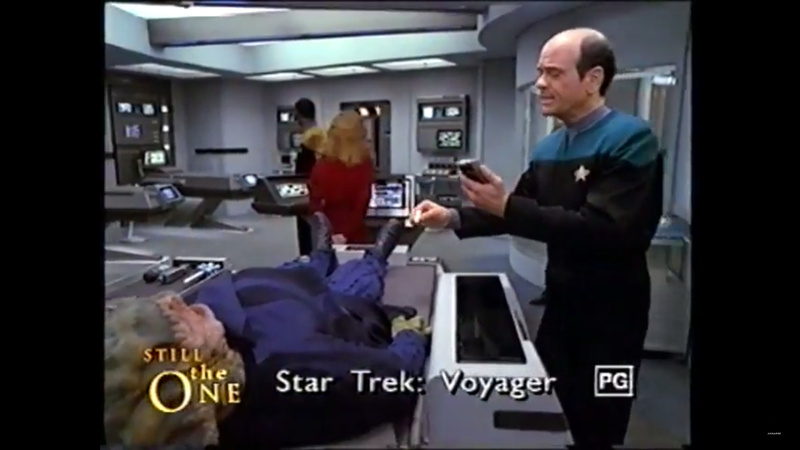 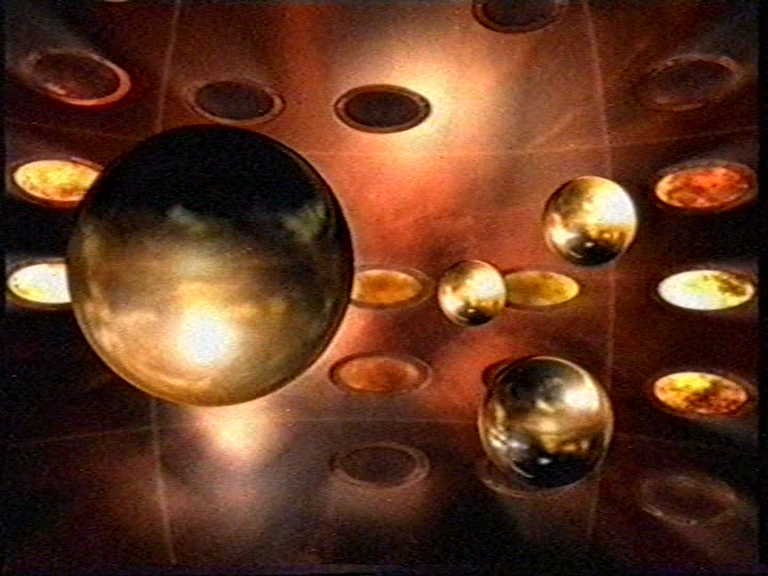 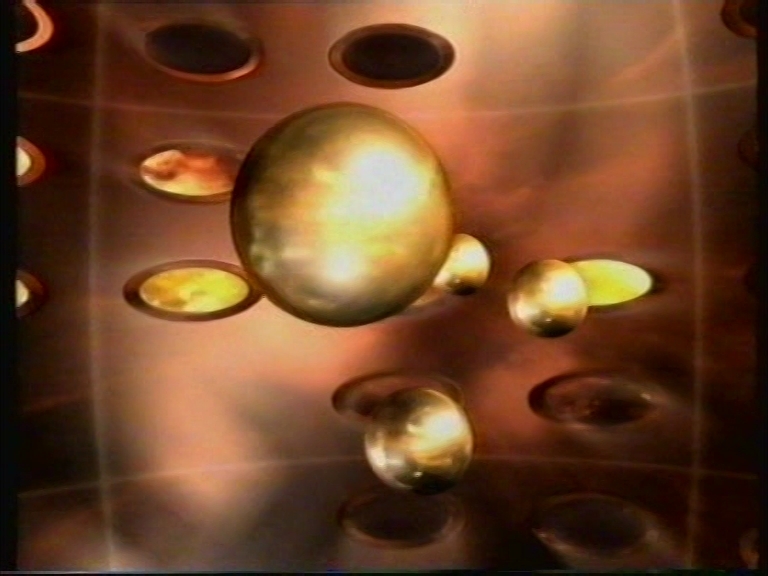 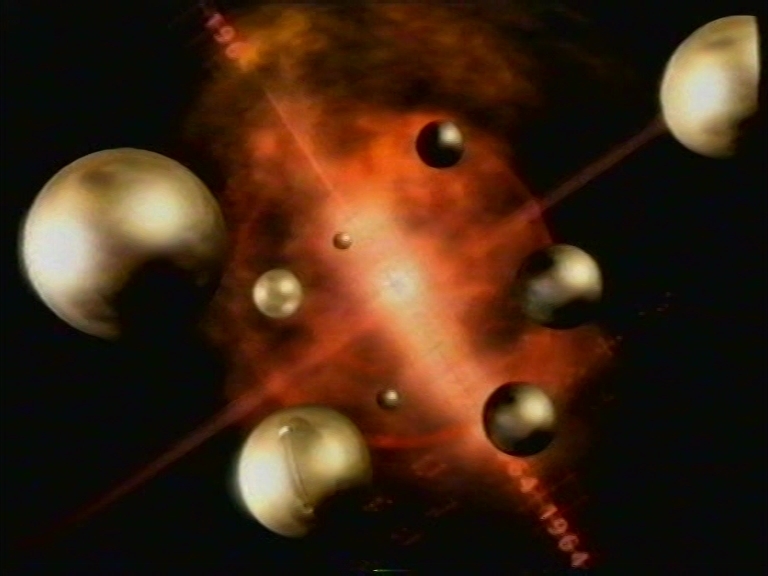 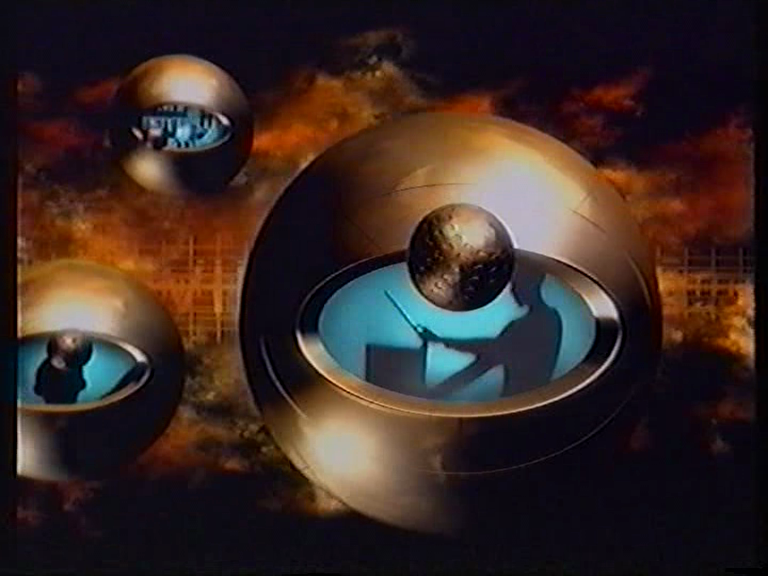 And while the Nine versions of these promos were likely voiced by a combination of Ken Sparkes, Steve Britten, John Martin and/or Tim Elliott…Kev Kellaway voiced all of the NBN versions of course! 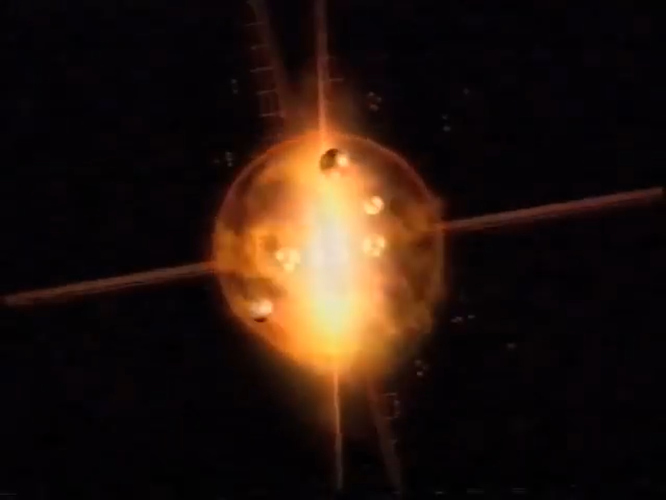 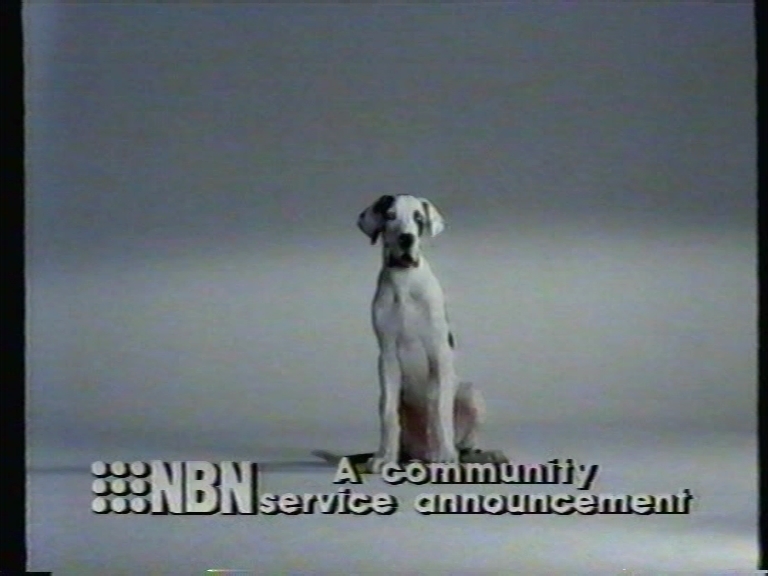 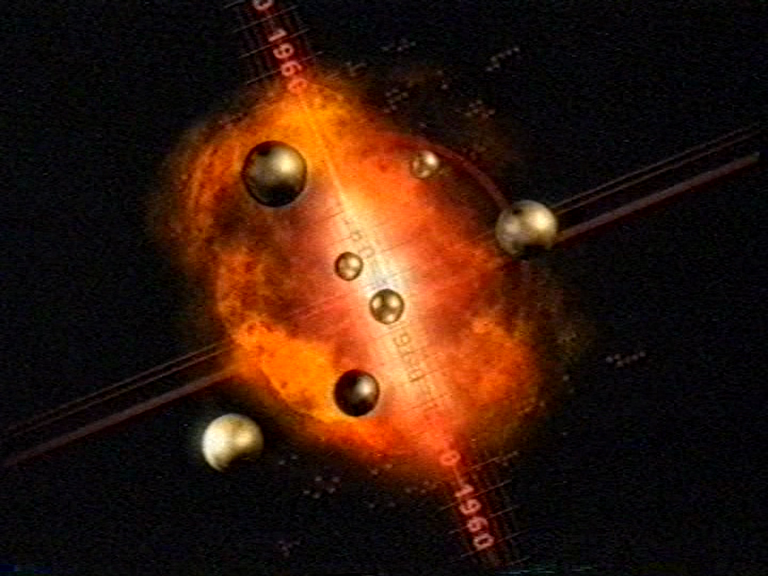 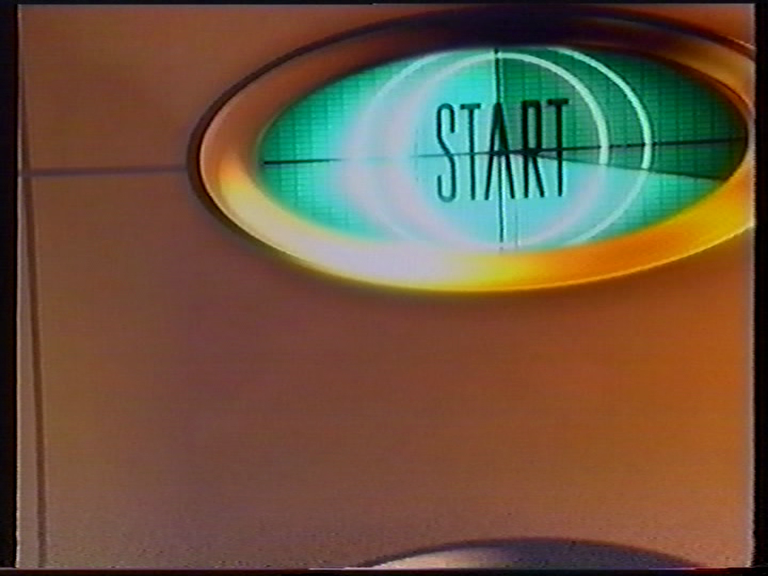 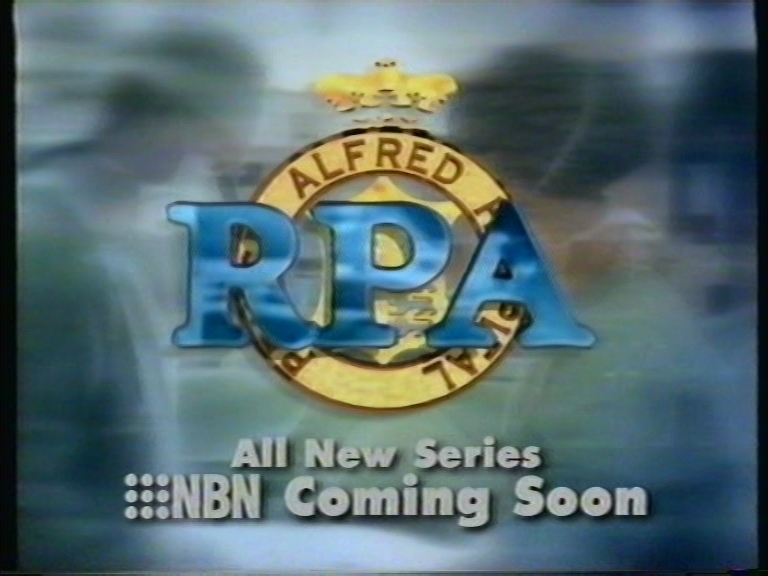 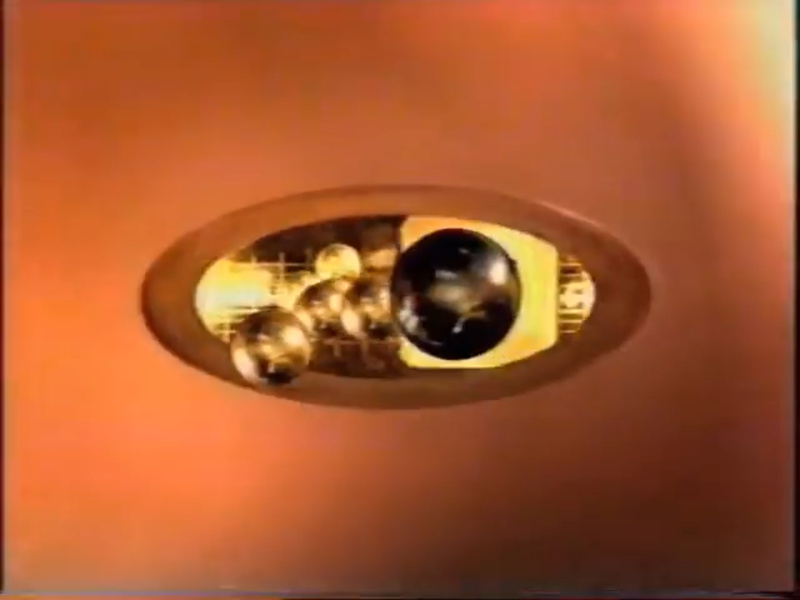 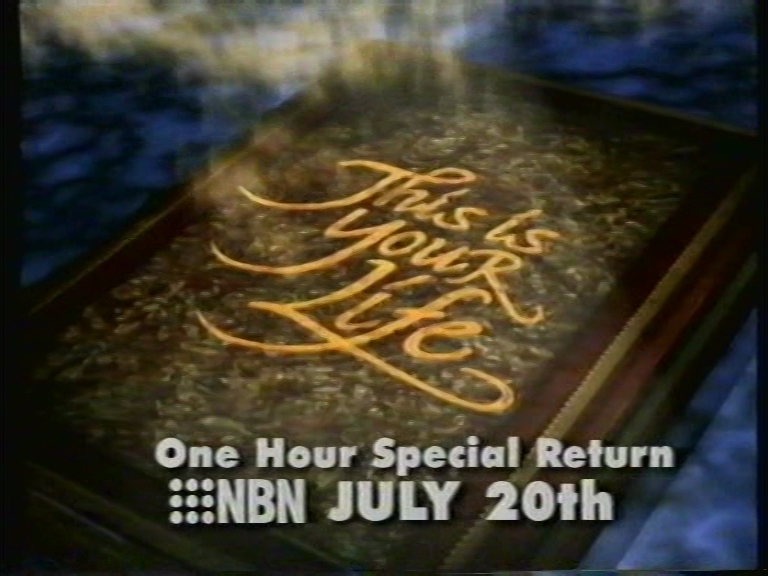 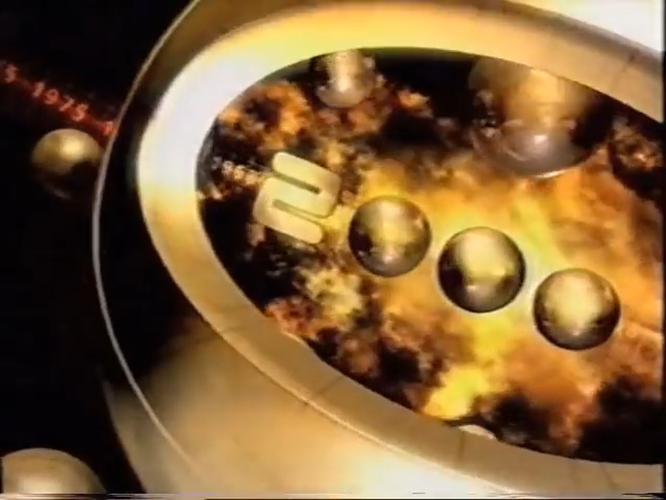 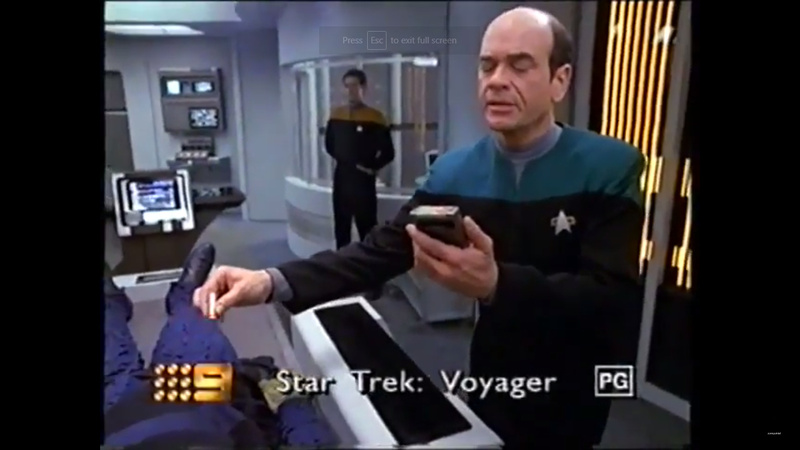 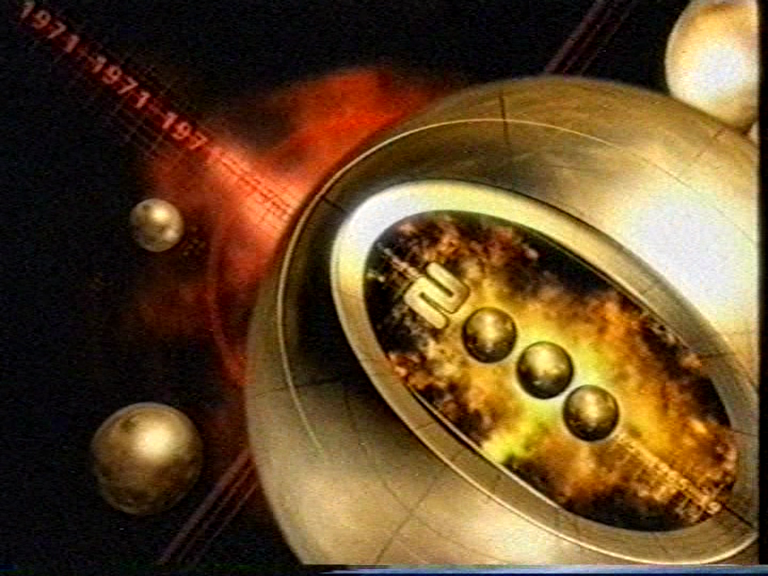 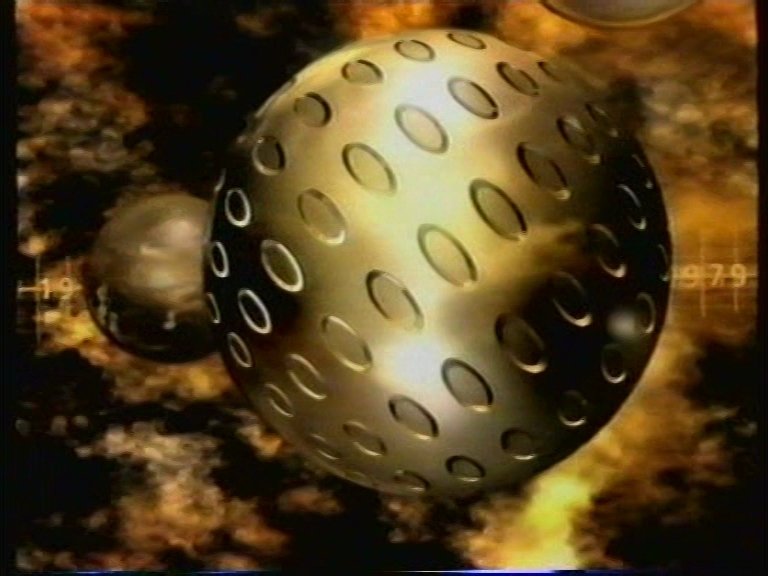 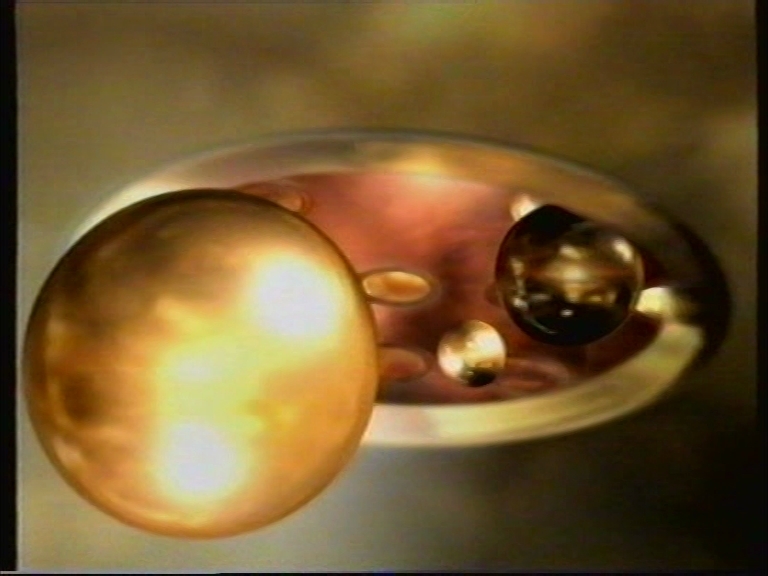 PRG (the gold NBN logo from this was also used on it’s own about midway through the 1st segment of the movie - I wonder if that was a common thing) and a “Community Service Announcement” Super that looks pretty dated even for 2000 standards! 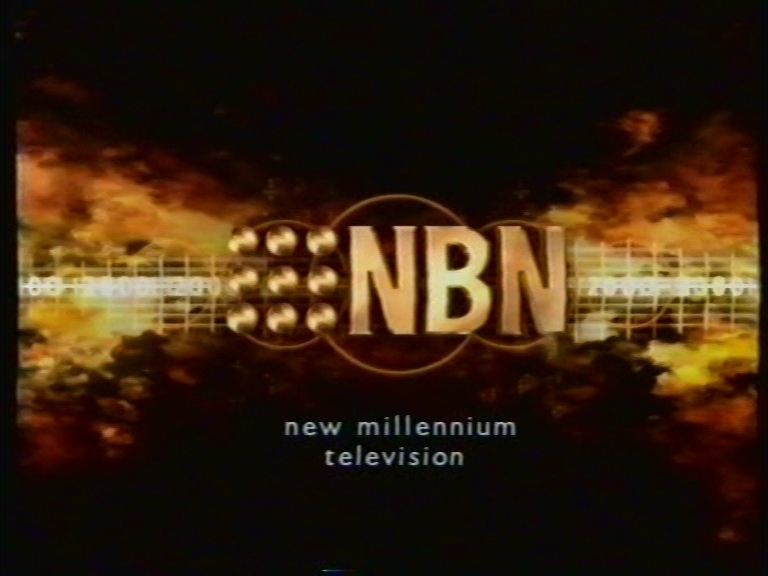 The only other recording of NBN I currently have in my collection which predates the current decade is one from May 2008. 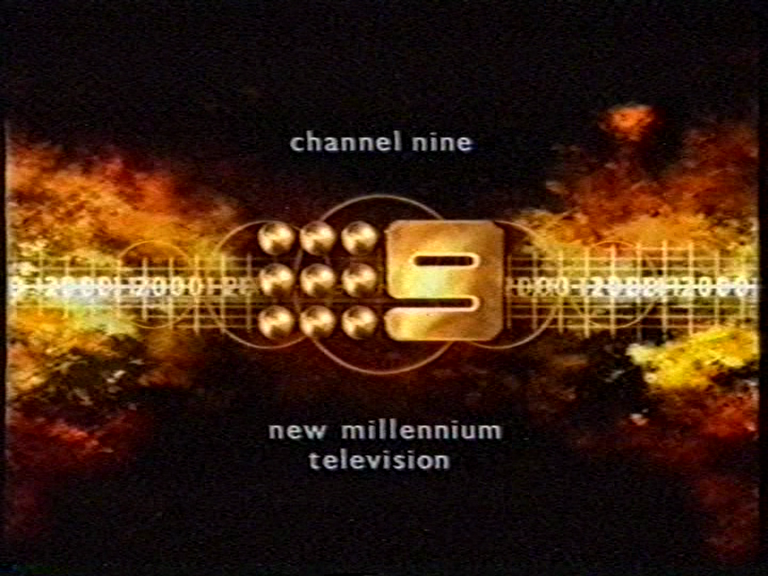 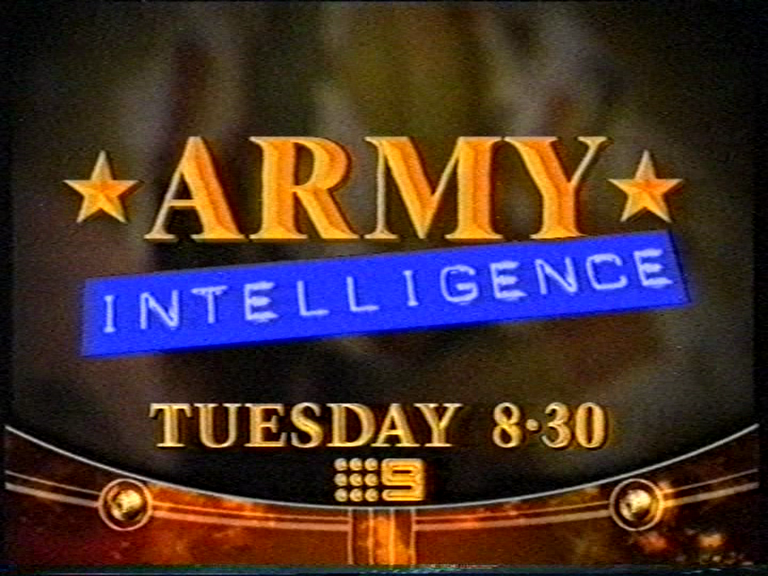 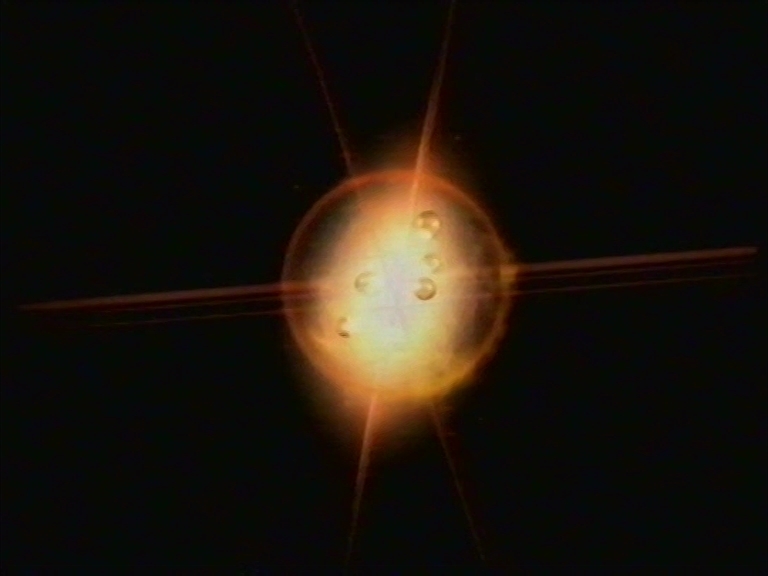 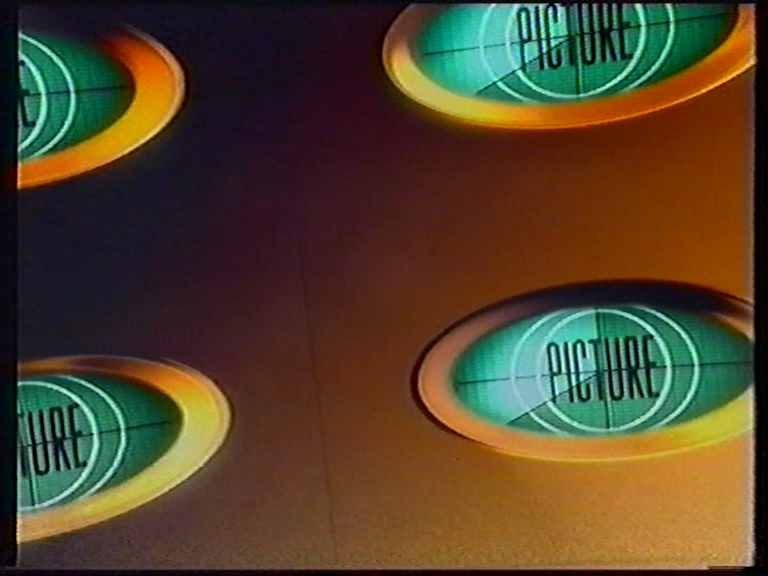 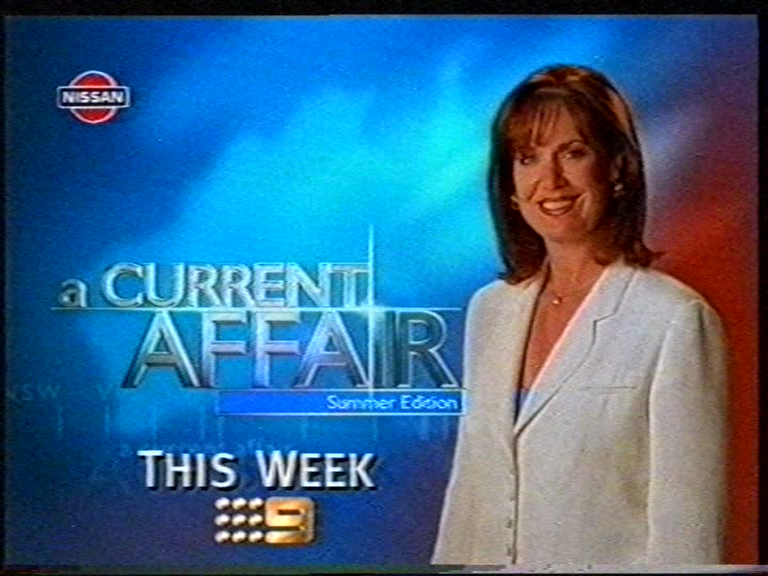 Caps of interest from that will probably be (re)posted when someone inevitably does the “Channel Nine On-Air Presentation 2008” thread.